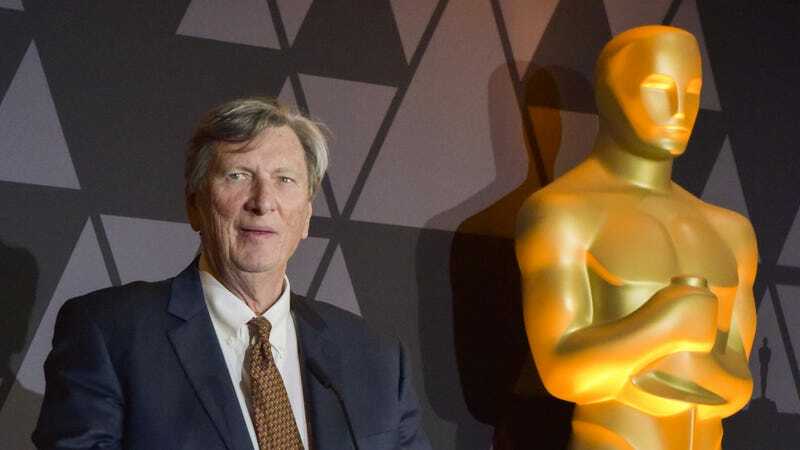 John Bailey, president of the Academy of Motion Picture Arts and Sciences, is reportedly under investigation for sexual harassment allegations. Variety reports that, according to their sources, the Academy received three harassment claims on Wednesday and opened up an investigation. The news comes after the Academy began taking steps to prevent sexual harassment within its organization in light of the #MeToo movement. After banning Harvey Weinstein from the Academy in October 2017, the organization set up a new code of conduct for members stating clearly that the Academy is “categorically opposed to any form of abuse, harassment or discrimination on the basis of gender, sexual orientation, race, ethnicity, disability, age, religion, or nationality.” If any members are found by the Board of Governors to have violated those standards, they may be suspended or expelled. Bailey, a cinematographer, was elected president of the Academy in August 2017. At the time, he expressed a commitment to expanding the diversity of the Academy’s membership to welcome more women and minorities.